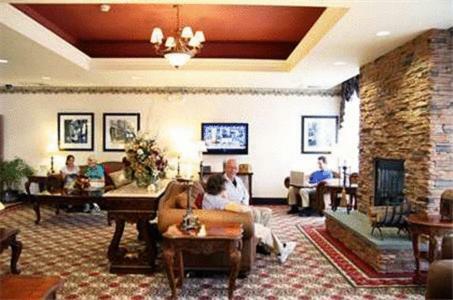 This hotel is located 8 minutes from downtown Quakertown, Pennsylvania and the Fox Hollow Golf Club. 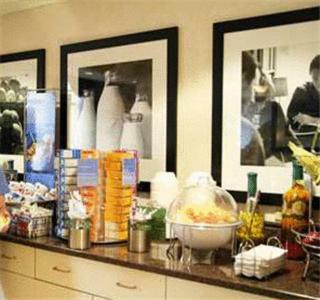 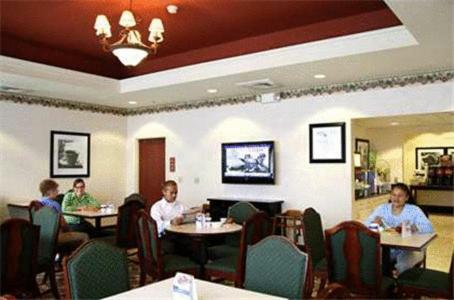 It serves a daily buffet breakfast and features spacious rooms with a refrigerator. 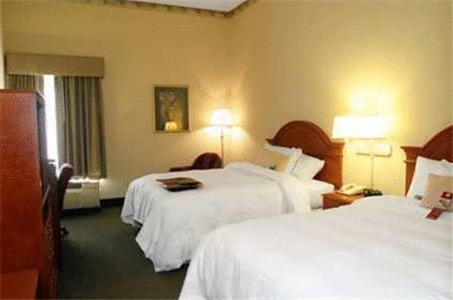 Each room at the Hampton Inn Quakertown is equipped with a microwave and free Wi-Fi. 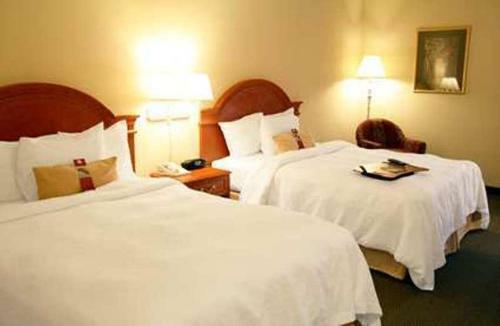 All air-conditioned rooms are decorated with white linens and include a cable TV, work desk and coffee maker. 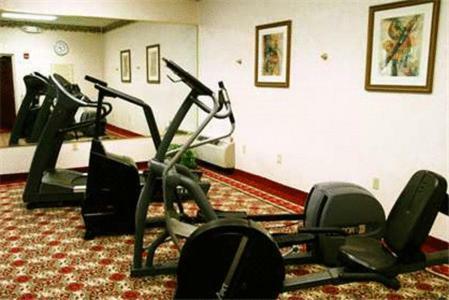 Free access to the hotel gym and indoor pool is provided to all guests of the Quakertown Hampton Inn. 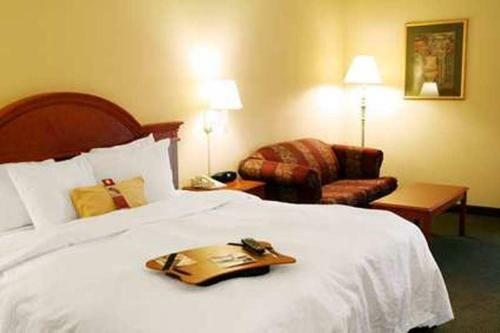 The hotel has a 24-hour front desk, laundry facilities and free parking on-site. 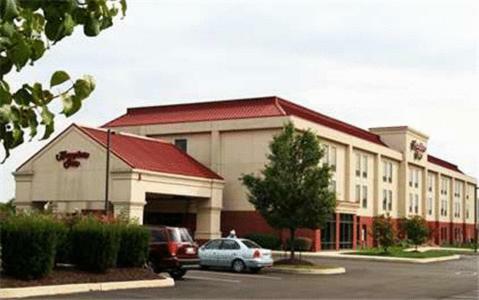 Quakertown Airport is just 5 minutes from the Hampton Inn. 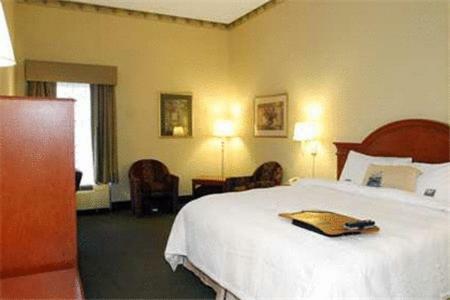 Dorney Park and Wildlife Kingdom is 17 miles away. 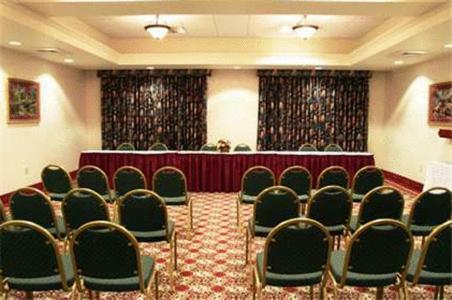 the hotel Hampton Inn Quakertown so we can give you detailed rates for the rooms in the desired period.